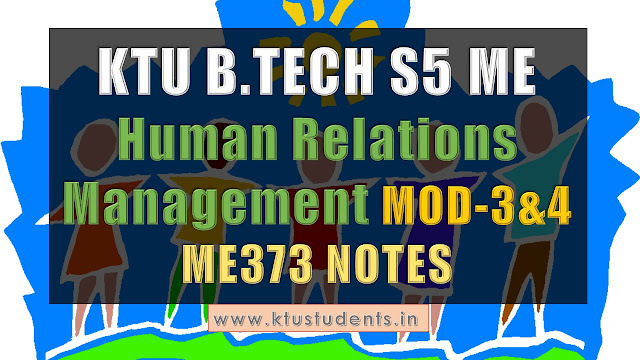 KTU Fifth semester mechanical engineering elective subject Human Relations Management ME373 Third and fourth module full notes. Human Relations Management Module-3: Management of Human Relations in Organisations: Ethics and fair treatment at work, ethics and the law, ethics fair treatment and justice. Ethical behaviour at work, individual factors, organizational factors, the boss’s influence, ethics policies and codes, the organization’s culture, role of HR in fostering ethics and fair treatment. Disciplining an employee, formal disciplinary appeals process, discipline without punishment, employee privacy. Human Relations Management Module-4: Management of Human Laws and Collective Bargaining: Employment law, gross misconduct, personal supervisory liability, layoffs and the plant closing law. Collective bargaining, good faith, negotiating team, bargaining items, bargaining stages, bargaining hints, impasses, mediation, and strikes, the contract agreement. 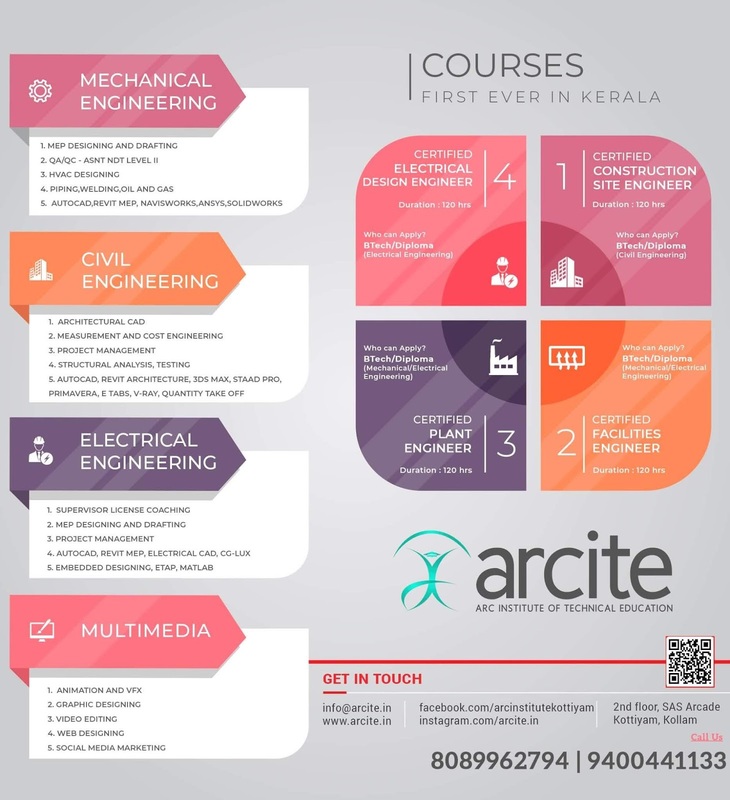 Grievances, sources of grievances, the grievance procedure, guidelines for handling grievances.